Hayley Rieger, SPT, will be graduating from Creighton University in Omaha, Nebraska on May 12, 2018. Originally from the beautiful Pacific Northwest, she received her Bachelors in Psychology from Gonzaga University in Spokane, Washington. Following graduation, she plans to begin her physical therapy career back near the mountains and oceans of northwest Washington. Hayley believes that understanding the humanities is truly essential, as to her it means intentionally acknowledging every individual’s unique humanness and the intricate connectivity that weaves us together through life. Guided by her passion of building relationships and serving others, she hopes to provide a future practice that recognizes all the many ways we can learn and grow in our journeys with one another. 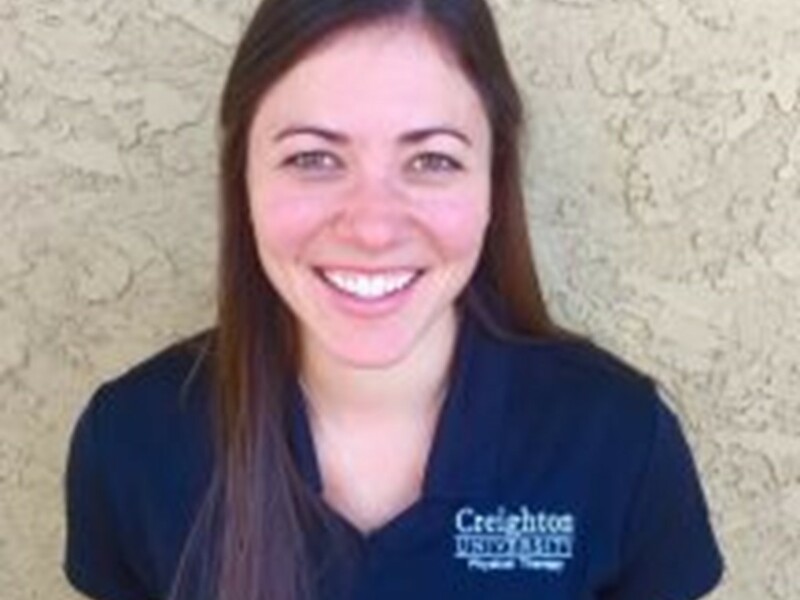 Congratulations to Creighton Doctor of Physical Therapy Program graduate student, Hayley Rieger, the winner of the..